Our range of thick Brazilian riven tiles come direct from Brazil, enabling us to keep our prices as competitive as possible. 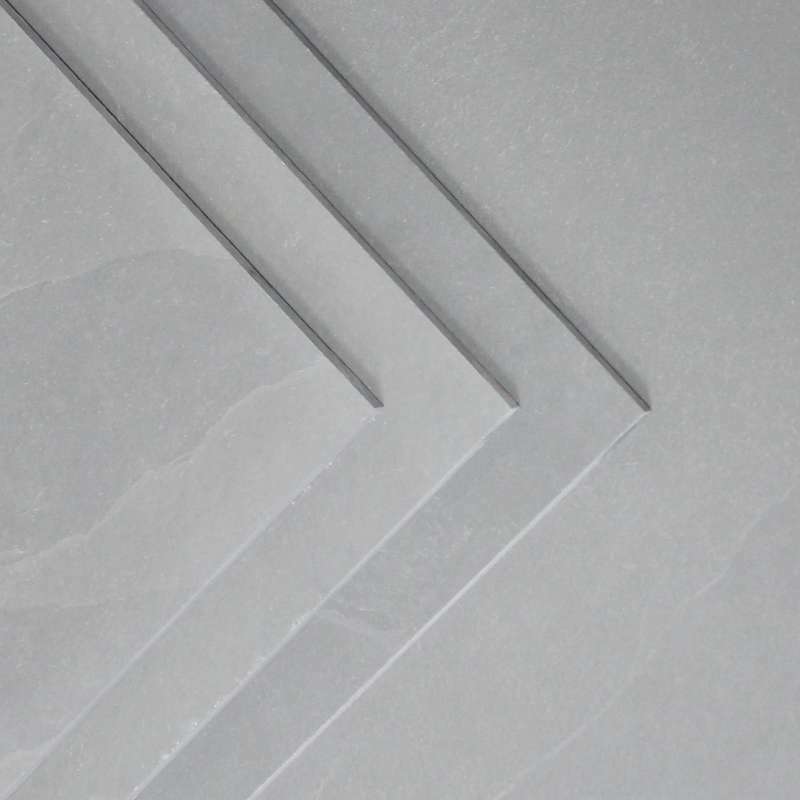 Our large calibrated slate is machined on the underside to give a consistent 30mm thick tile across the board, making them easy to lay for all abilities. Brazilian slate cuts very clean, meaning that the riven surface of the tiles has a low cleft therefore durable and with natural anti-slip properties, but very comfortable underfoot.